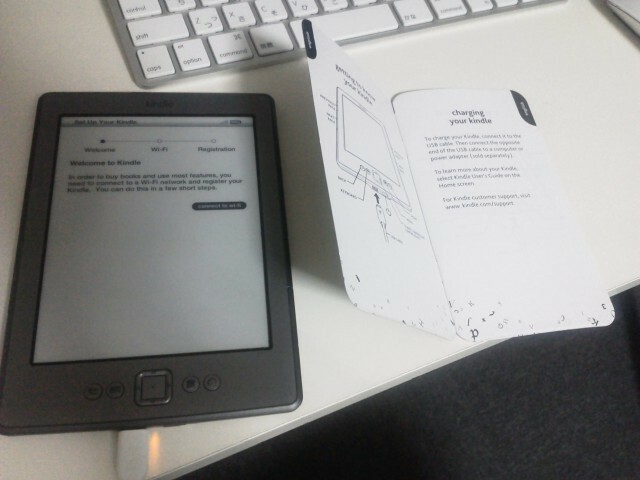 This entry was posted in 日記 and tagged Kindle, 電子書籍 on October 2, 2011 by admin. 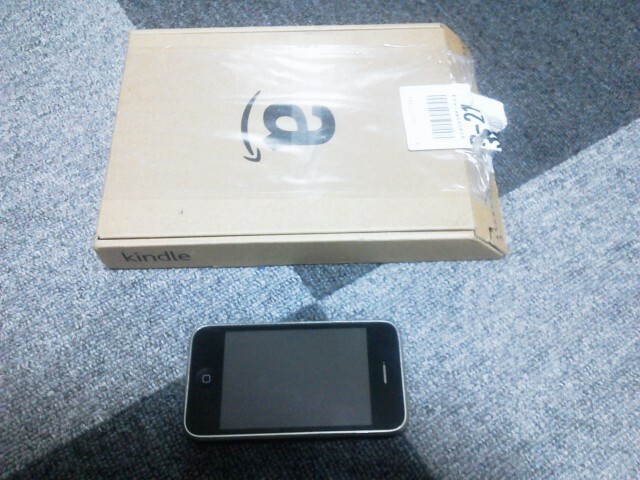 This entry was posted in 日記 and tagged Android, MEDIAS N-04C on March 27, 2011 by admin. 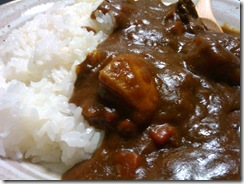 This entry was posted in 日記 and tagged ドライブ on March 21, 2011 by admin. 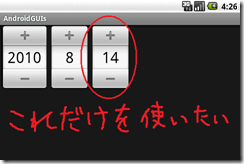 This entry was posted in 日記 and tagged iMac, Parallels Desktop on December 6, 2010 by admin. 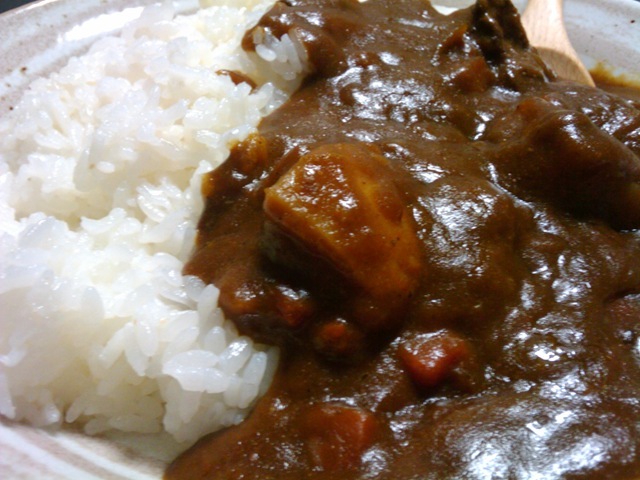 This entry was posted in 日記 and tagged たべもの on September 26, 2010 by admin. 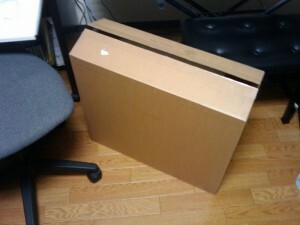 This entry was posted in 日記 and tagged Android, Google, ドライブ on September 16, 2010 by admin. This entry was posted in 日記 and tagged ドライブ, 九州 on August 18, 2010 by admin. This entry was posted in 日記 and tagged ドライブ, 九州 on August 17, 2010 by admin. This entry was posted in 日記 and tagged ドライブ on August 16, 2010 by admin. 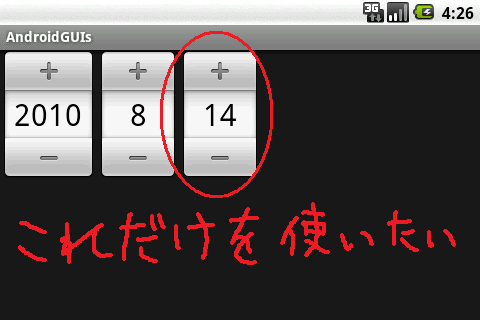 This entry was posted in 日記 and tagged Android on August 14, 2010 by admin.